Gulf County was created in 1925. It was named for the Gulf of Mexico. 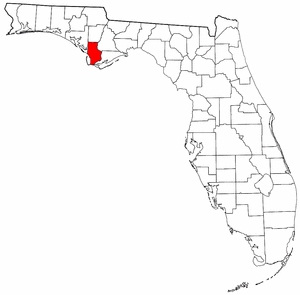 Its county seat, Port Saint Joe, then called Saint Joseph, was the site of Florida's first Constitutional Convention in 1838. Online newspaper for the Gulf County.